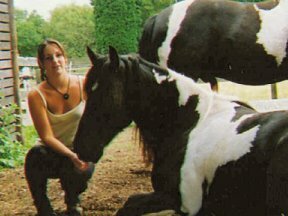 The Animal Reiki training courses are run by Vicky and Sarah Berrisford; both are Professional Horse Trainers, BHS Stage 3 and Reiki Master/ Teachers. 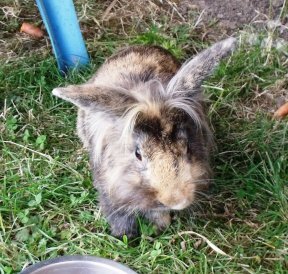 The course consists of 1 full day of practical training and during the day you will be working with dogs, rabbits, pygmy goats and horses, all on a 1:1 basis. A manual ‘The Complete Guide to Animal Reiki’ is provided before the course, this manual serves both courses and is the perfect course companion. All courses are accompanied by an attractive certificate provided by Sarah Berrisford. We are based in the picturesque village of Gedney Hill in South Lincolnshire, 20 minutes from Peterborough, Cambridgeshire. 20 minutes from Spalding, Lincolnshire. 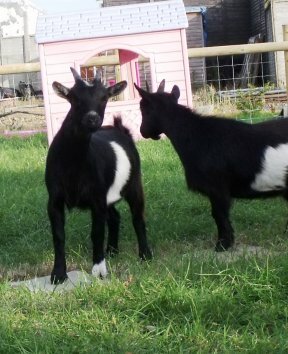 15 minutes from Wisbech, Cambridgeshire. 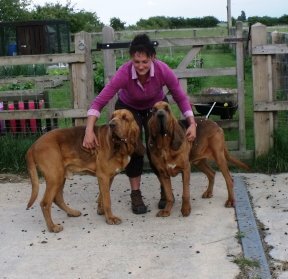 The fee for the either Animal Reiki Course (Level 1 or Level 2) is £177, with a £42 deposit (incl. VAT at 20%) paid in advance, and the balance paid to Sarah Berrisford on the day of your course. 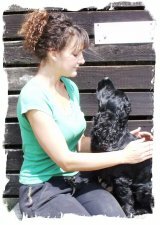 Sarah offers free advertising on her website for Animal Reiki Practitioners, a handy Animal Reiki Leaflet and Animal Reiki Review Sheet for you to use as you wish once you have completed the course.